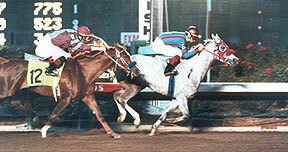 Texas' top sprinters can be found in the fall at Lone Star Park. With major races and big name horses Lone Star Park bring exciting Quarter Horse racing to the Los Alamitos simulcast network. Top Quarter Horse racing returns in the spring months to Oklahoma and Remington Park and Los Alamitos will bring you all the racing action via its simulcast network. 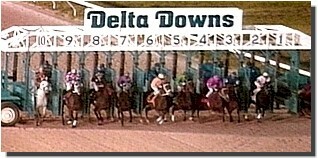 Quarter Horse Expert Les Onaka provides wall to wall handicapping information and more! The Double Bar S Ranch is a full care facility providing year round mare care, sales preparation and a 54-stall training barn. Information about the National Handicapping Championship and more! The Schvaneveldt name is one of the most respected in the business. The site features up date info on the Schvaneveldt/Andreini sale to be held this summer. The Racing Journal is the premier racing publication covering the action-packed Intermountain and Northwest racing regions. Very informative website. Track Magazine's newly designed site offers briefs on major stakes races around the country. Track's exclusive Monday Racing Report is considered "a must have publication" by owners and trainers of Quarter Horses. Stallionesearch.com offers great info on Quarter Horse stallions plus it serves as a one stop destination for all news about the Quarter Horse industry. 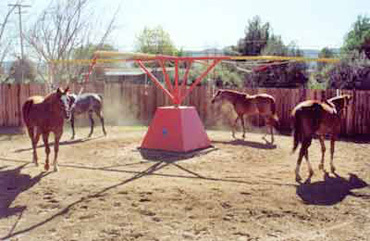 The University of Arizona offers the Race Track Industry program. The program prepares its students for a career in racing. Best Western - Los Alamitos Inn & Suites is now offering a $99 per night Horsemens Rate when you mention Los Alamitos Race Course! Located on Los Alamitos Blvd, Best Western has a friendly and attentive staff with great experience in serving the racing community.For info call 562-598-2299. The Hampton Inn is conveniently located in Cypress. Horsemen's Rate range from $90 - $114 and it includes complimentary breakfast and HSIP. Conveniently located on 5651 Lincoln Avenue, Cypress, guests enjoy, complimentary deluxe Continental Breakfast, free wireless, local calls and parking. Enjoy a plush pillow top mattress. Horseman’s rate stars at $65. Extended stay rates available. Call 877-424-6423. 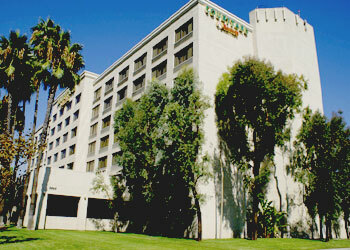 Woodfin Hotel Cypress is centrally located and minutes away from Los Alamitos Race Course. Offering Horsemen rates, the Woodfin Suites also features a complimentary shuttle service and hot buffet breakfast. For info call 888-433-9403. Whether you're traveling for business or pleasure, the Cypress Courtyard by Marriott is always a fan favorite. Located 870 yards from the track, the Courtyard features a heated pool and fitness room, plus unwind in the bar and lounge. Horsemen's Rate available. Call 714 827-1010.